Due to record-pace globalization, today’s product development and marketing teams now face challenges that could only be imagined 10 years ago. And for global companies, the most productive solutions to these challenges are surpassing human brain power. Artificial Intelligence (AI) isn’t a singular technology, but rather a category of technologies and tools that global companies are increasingly relying on for competitive advantage. One of these is machine learning. 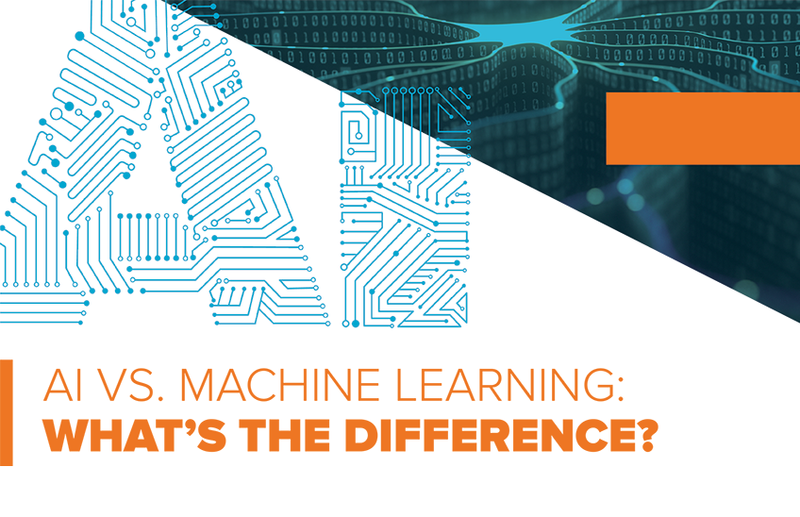 But what precisely is machine learning, and how does it differentiate from the umbrella of AI? Here’s some data to help you decide which solution is best for your go-to-market strategy.